WeakAuras - Probably the best addon in WoW. 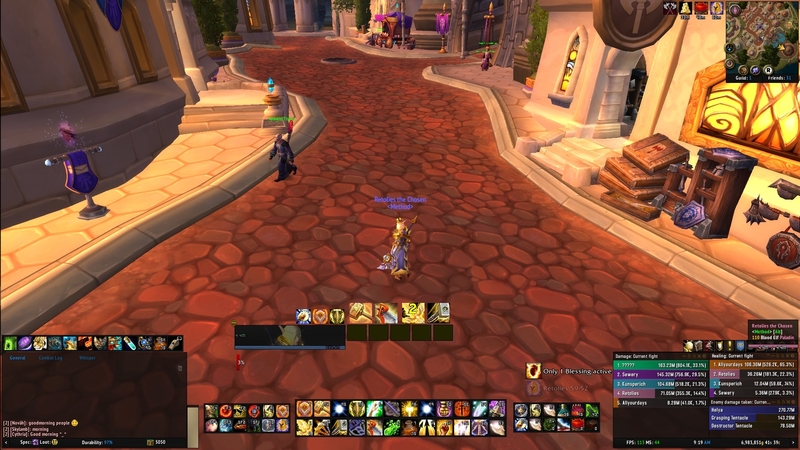 Very customizable addon used to track procs, buffs, debuffs, and much much more. To use my Ret Paladin WeakAuras, type /wa ingame, press import in the new tab and copy the below strings in and then hit import.